Xchanging invited guests to experience the art of transformation in insurance at Landing Forty Two. 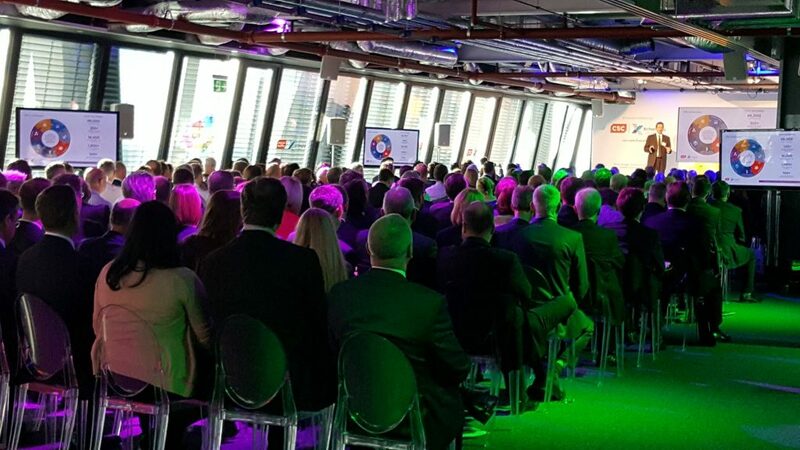 Over 200 thought leaders gathered to gain an insight into their solutions, software and services roadmap for the insurance market. The day was led by keynote speakers from throughout the industry, including the BBC’s Nick Robinson. The landmark event was attended by leading industry professionals. 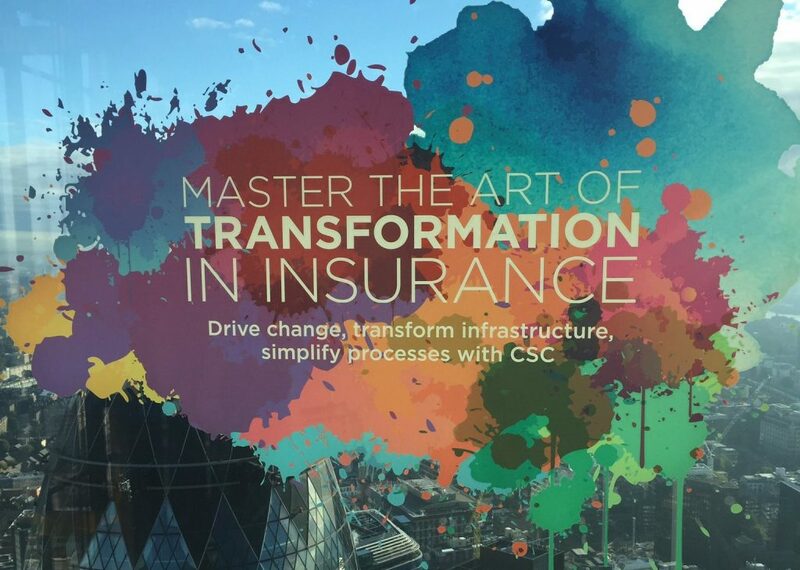 Titled “The Art of Transformation,” the day offered guests the chance to learn more about terms like ‘digital transformation’ and ‘modernisation’ in the insurance industry. Talks gave guests the strategies, insights and product news needed in order to deploy technology to drive better business outcomes. Not only was Landing Forty Two transformed with paint splash vinyls, colourful zoned lighting, a virtual reality painting station and AV walls, CSC also launched a ‘take over’ creative marketing campaign within the City. "Blending email, organic and paid social, direct mail, programmatic media, outdoor advertising, guerrilla marketing and a show stopping event at one of London’s most exclusive venues, we generated $65m of qualified pipeline, shifted perspectives positively and changed the way technology firms go to market in this sector." Like to Find out more about Landing Forty Two?